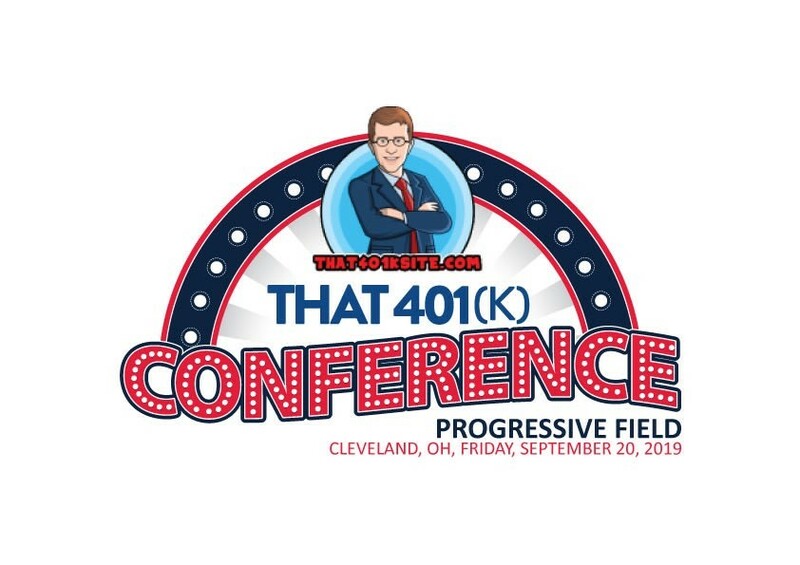 That 401(k) Conference will emanate from Progressive Field in Cleveland on Friday, September 20, 2019. As always, it is the 401(k) advisor event like no other. For $100, a 401(k) advisor can get 4 hours of content, lunch, a stadium tour, and a meet and greet with an Indian great. In addition, there will be a game night outing as the Cleveland Indians battle the Philadelphia Phillies. Sponsorships start as low as $500 and if interested, please contact me. Registration will open up this month.